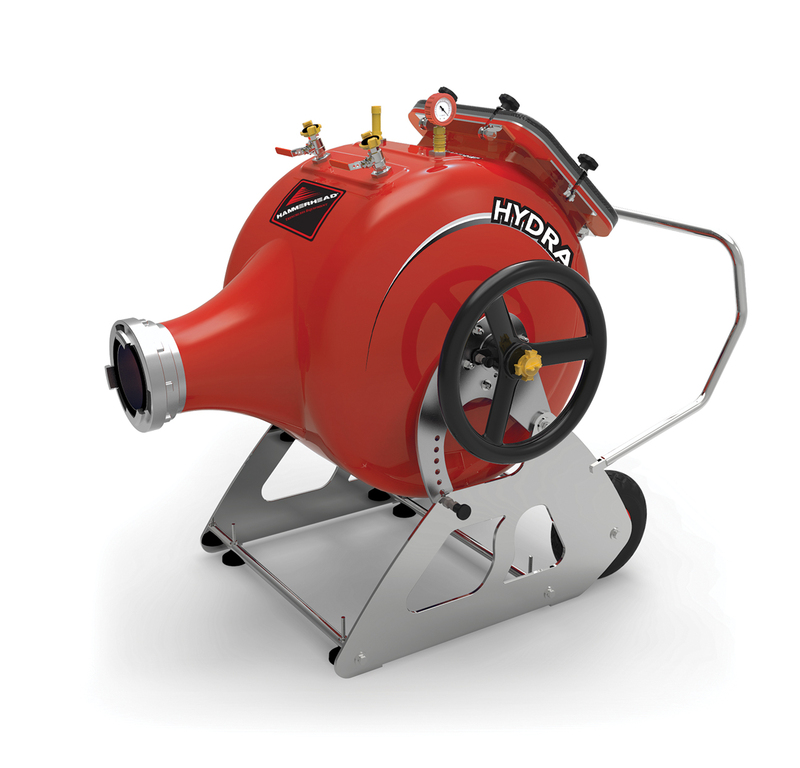 Simply put, Hydra composite drums are on the cutting edge of CIPP inversion drum technology. 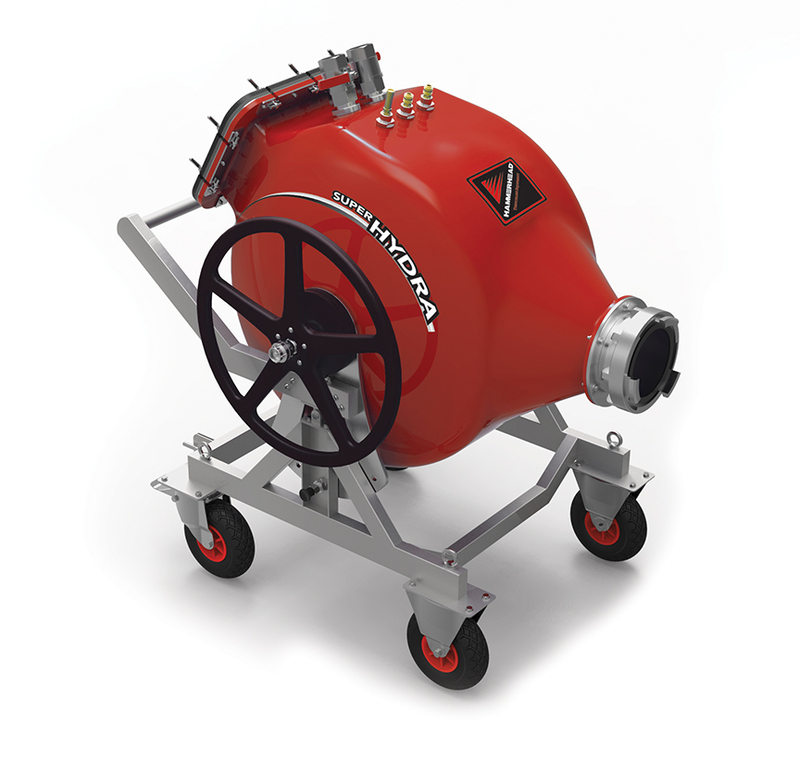 And HammerHead® Trenchless is proud to be the first and only company in North America to offer them. We’ve cut the weight by as much as 50 percent compared to outdated inversion drums, making Hydra drums ultra-portable on your jobsite. But we didn’t stop there. Besides making them lightweight, we increased drum capacity by as much as 35% when compared to drums of similar weight. Composite drums easily withstand the higher temperatures needed for steam curing so you can use them for whatever your job or personal preferences call for. 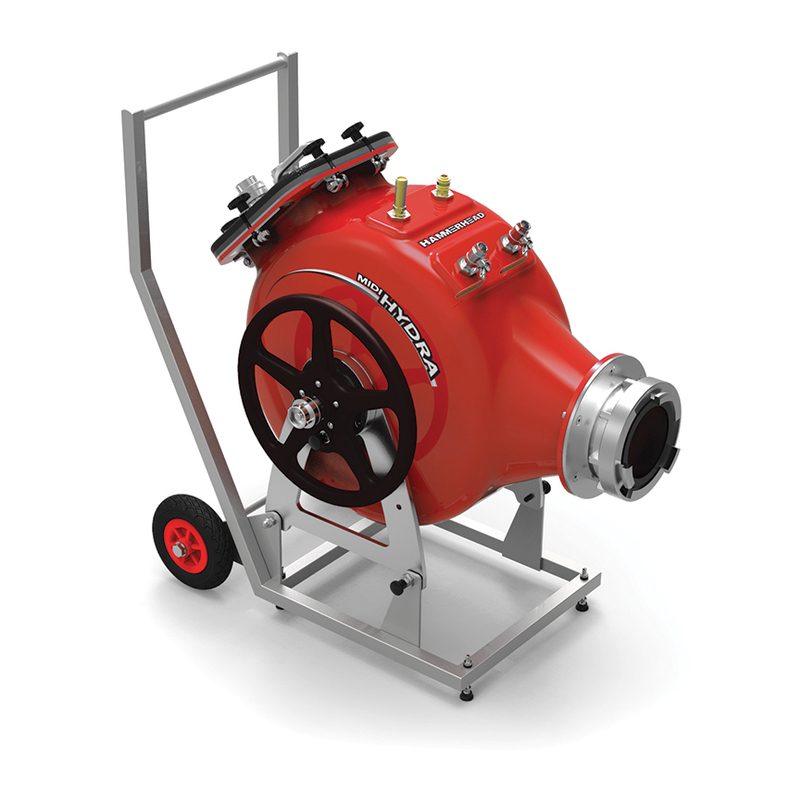 The rotational drum simplifies installations based on conditions on your jobsite. In addition they are easily maintained, corrosion free, and seamless, eliminating a common failure point in other drums.